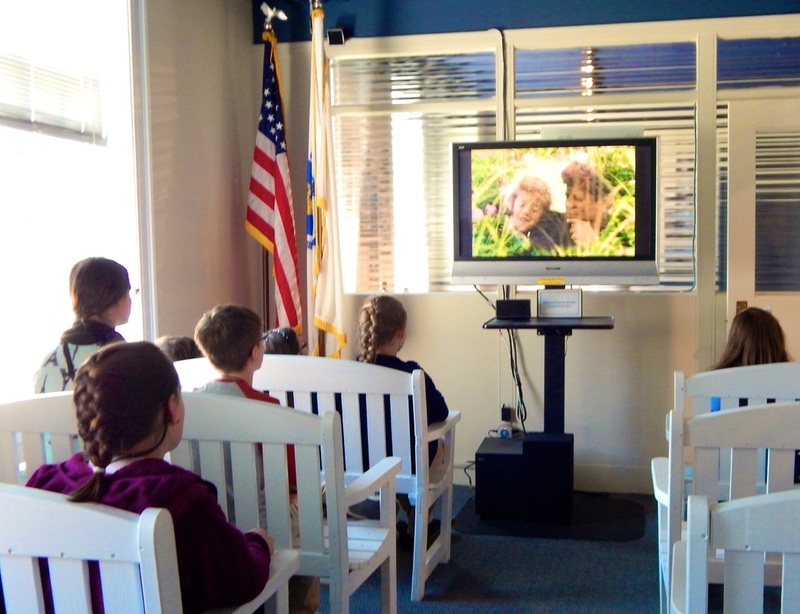 Project Next Generation hosted a Veterans Day Celebration at the John F. Kennedy Hyannis Museum. 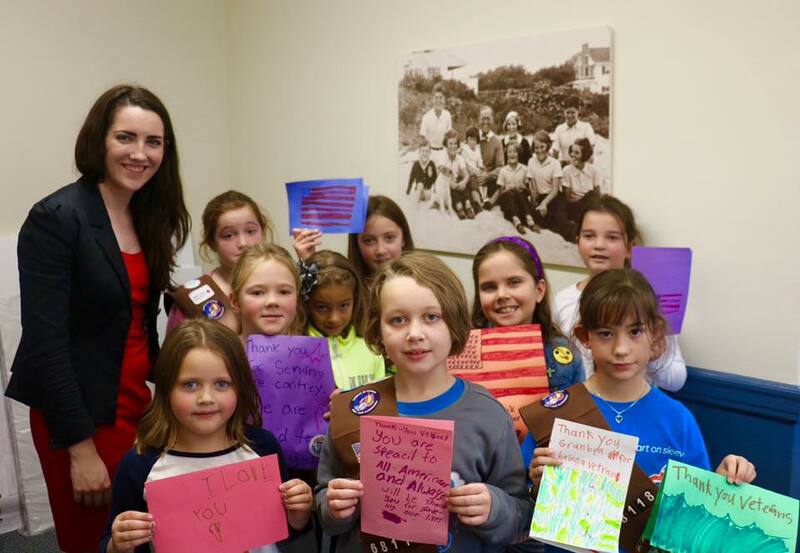 Girl Scouts made cards for Veterans, thanking them for their service. 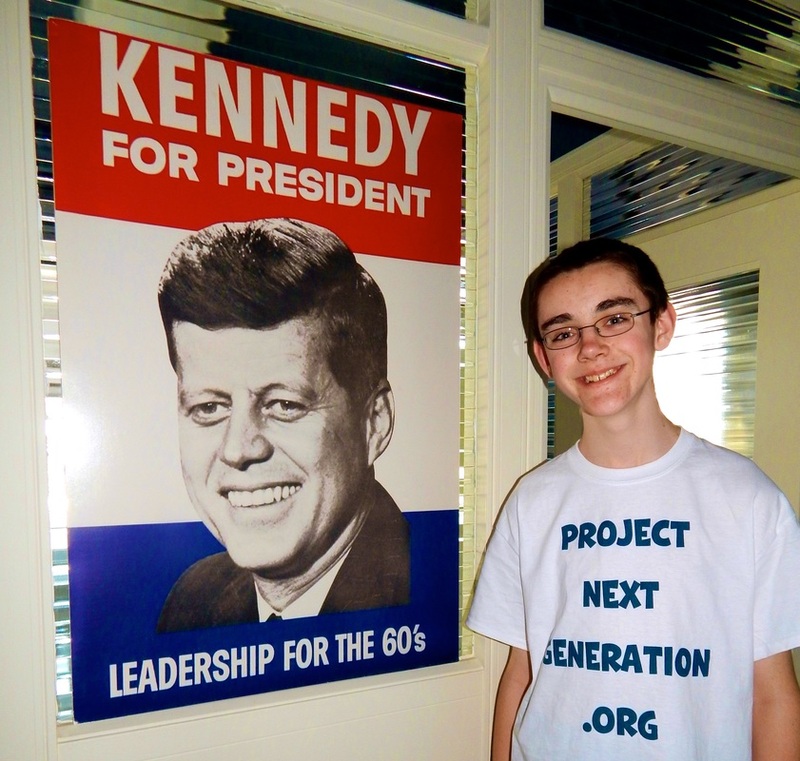 Project Next Generation is so grateful for the John F. Kennedy Museum's support in educating youth! 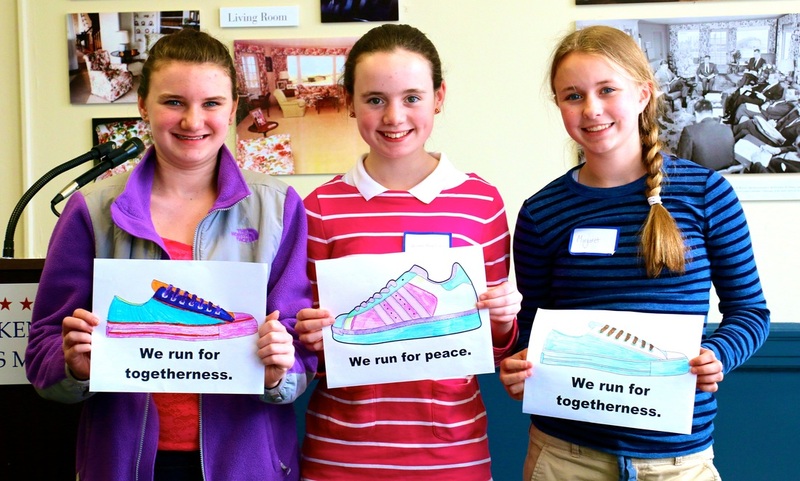 On the 2nd anniversary of the Boston Marathon bombing, we reflect as a nation of peacemakers. 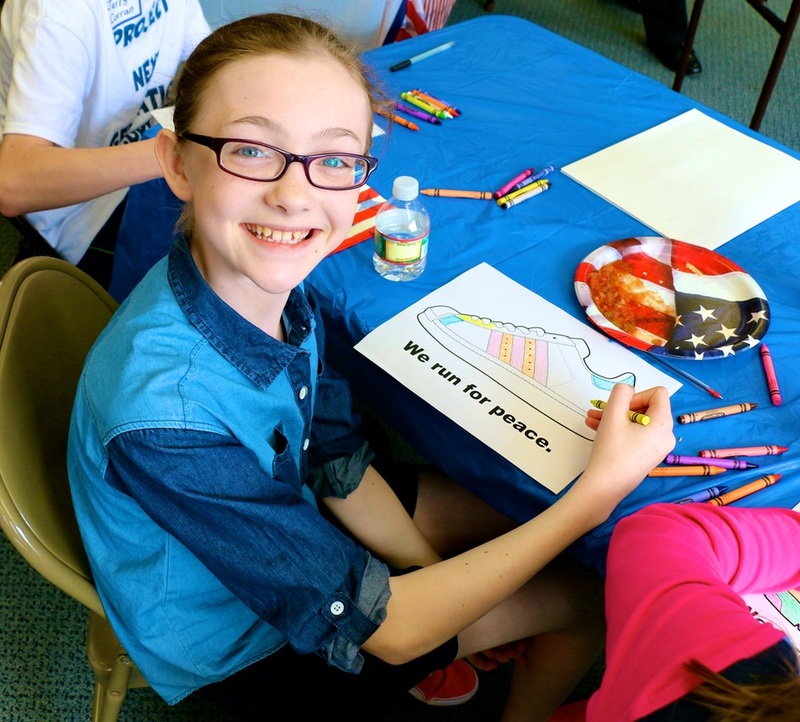 On Sunday April 19, 2015 Cape Cod middle school students gathered on the weekend of the 119th Boston Marathon to honor Martin Richard, the eight-year-old 2013 Boston Marathon bombing victim. 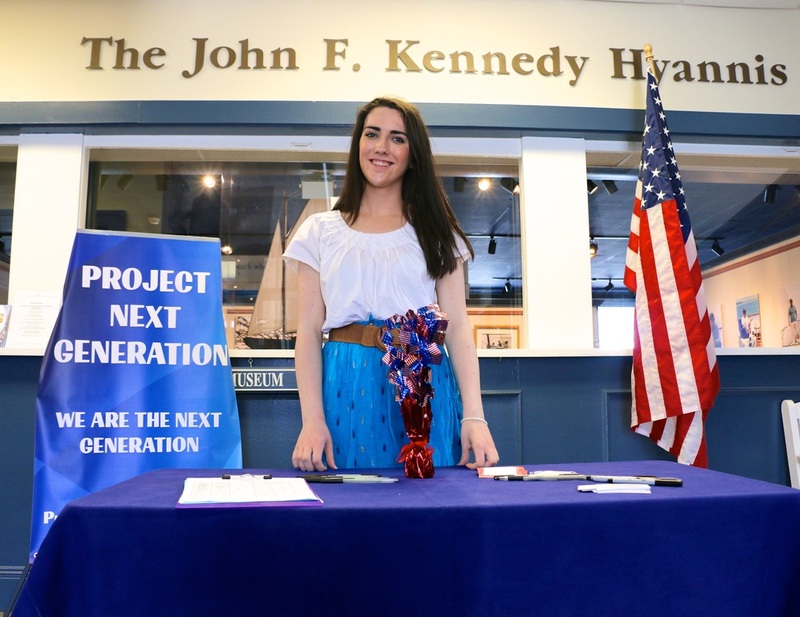 Project Next Generation, a civics and leadership educational organization, was founded by fifteen-year-old Katie Curran. 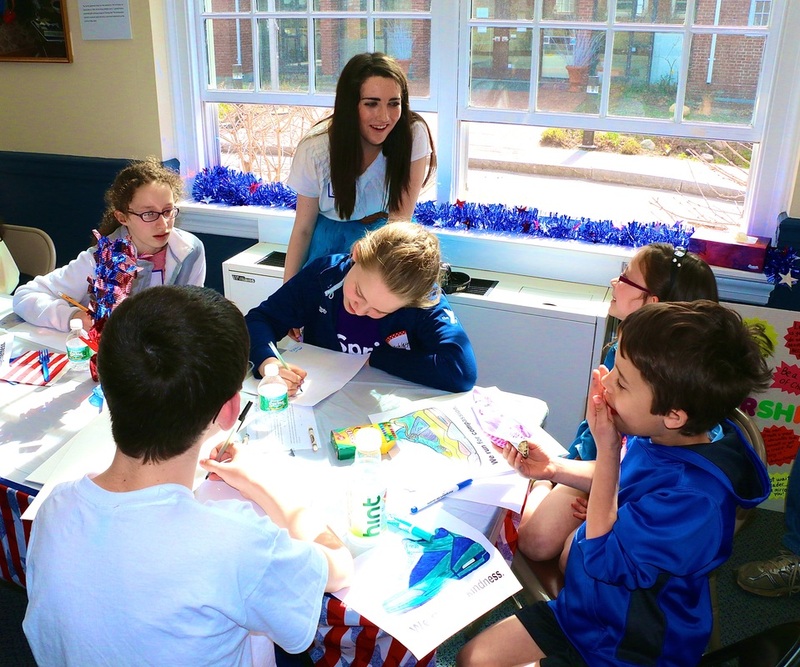 Katie Curran, a Cape Cod native, wanted to provide the rising generation of student leaders with the tools to be a voice of change. 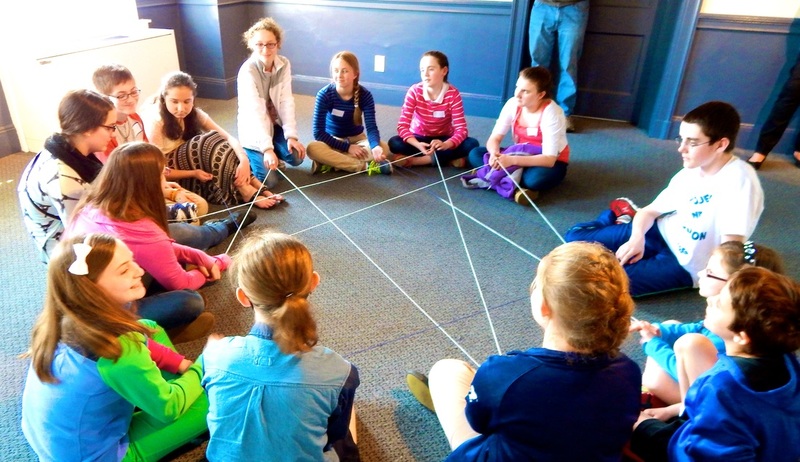 The mission of Project Next Generation is to foster personal growth and success in our rising generation through developing open-minded, caring and confident leaders. 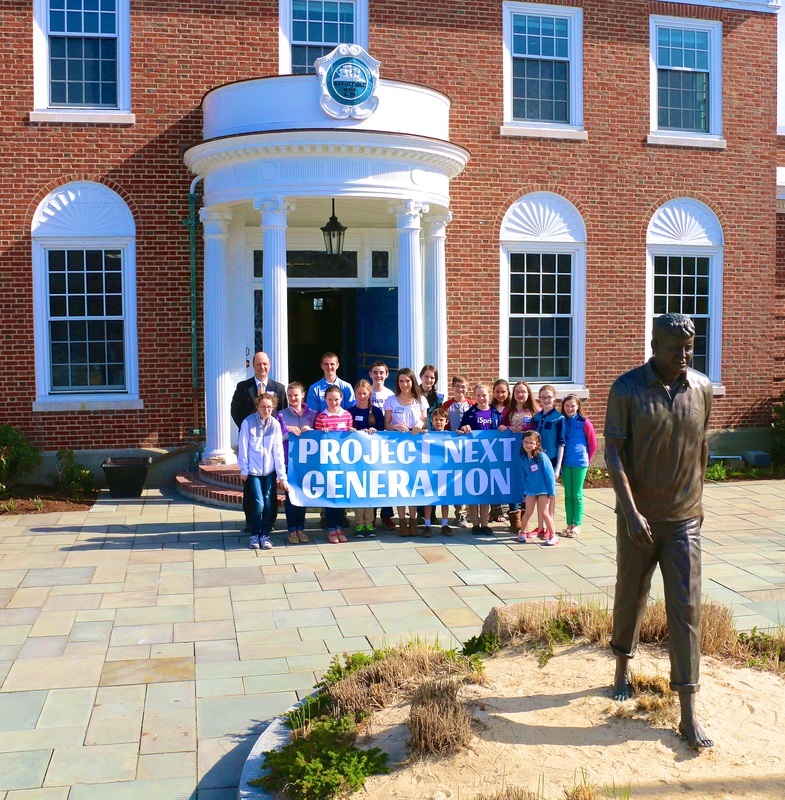 Now in its second year, Project Next Generation is making a difference locally and globally, championing for peace in communities across the country. 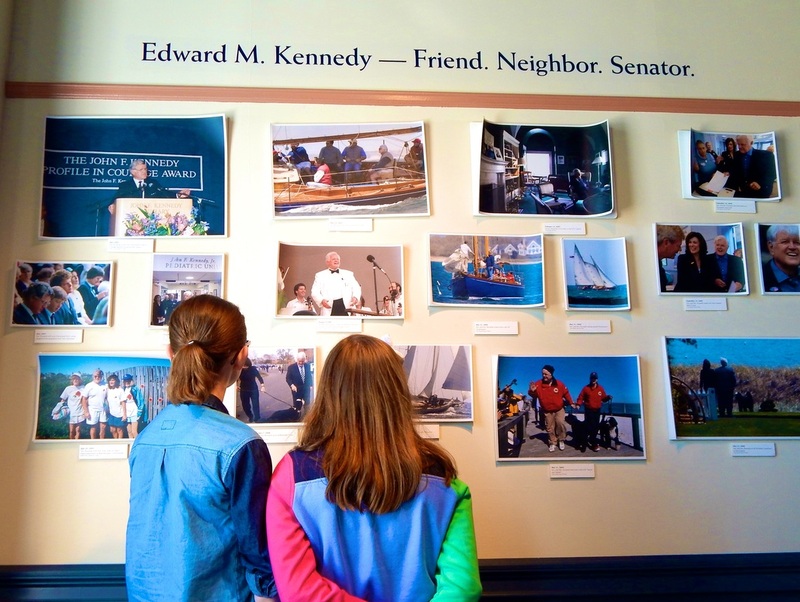 The event was hosted by the John F. Kennedy Hyannis Museum, located near the Kennedy Compound of Hyannisport, Massachusetts. 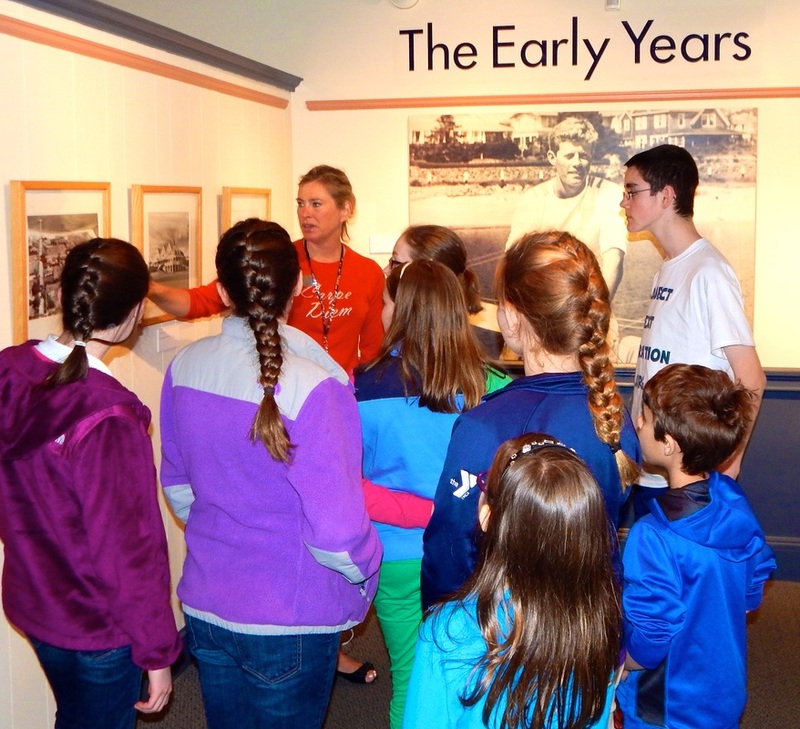 Students learned about peacemaking and celebrated the rich history of their community. 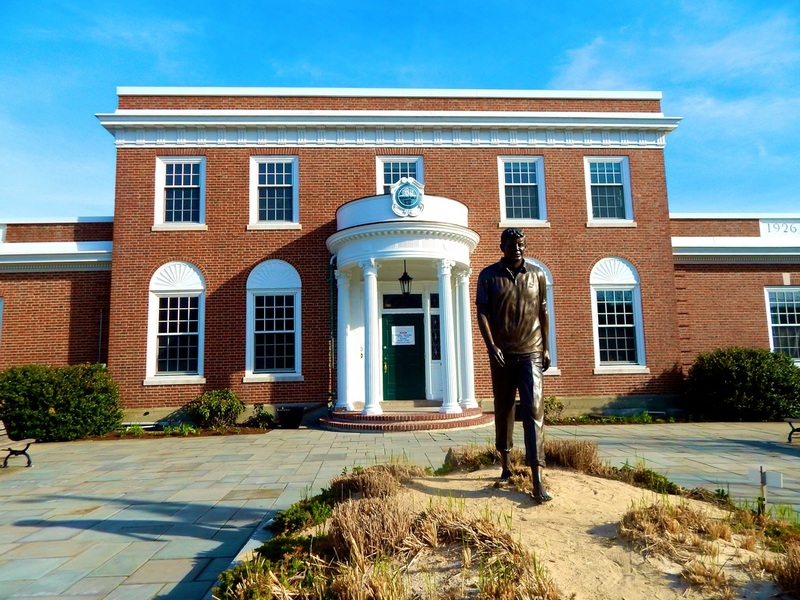 Hyannisport served as the summer White House for President John F. Kennedy. 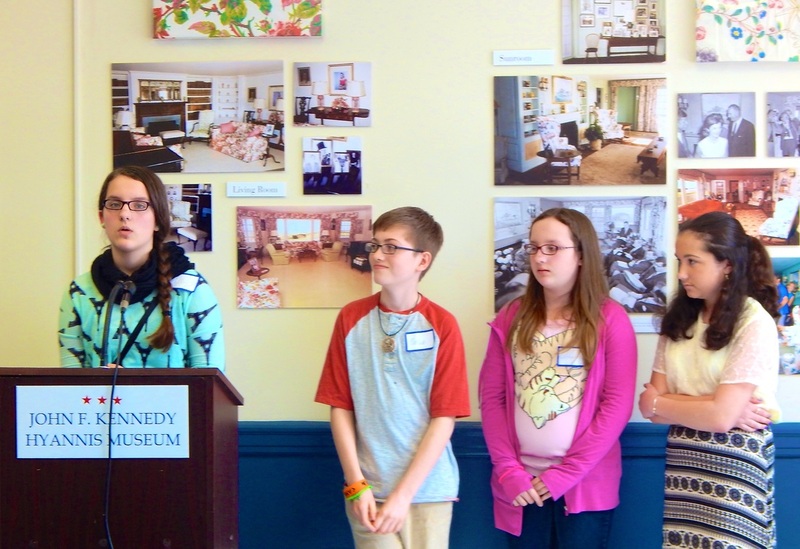 Students toured the JFK Hyannis Museum, gave speeches about peacemaking and reflected on kindness on the second anniversary of the Boston Marathon bombing. 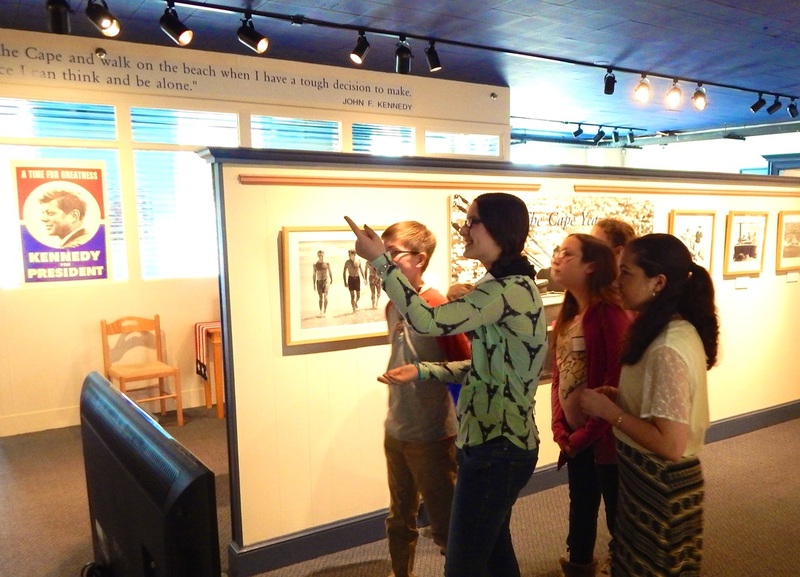 Katie invited John Dickson, the recipient of the 2014 American Civic Education Teacher Award, to speak on the topic of civics, peace and kindness. 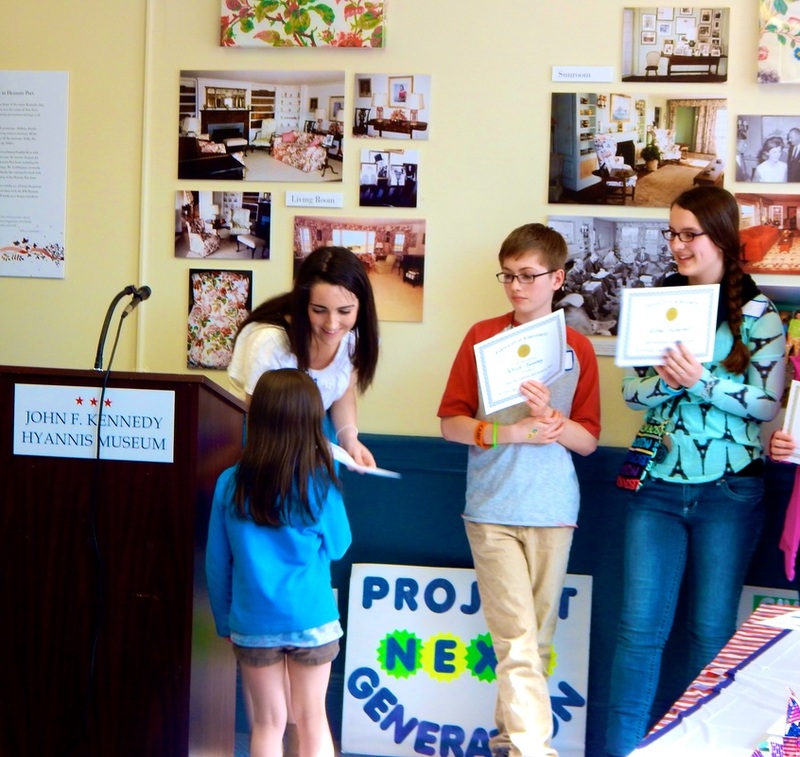 The program was funded by the Martin Richard Bridge Builder grant from Hasbro Inc., GenerationOn and the Martin Richard Foundation. 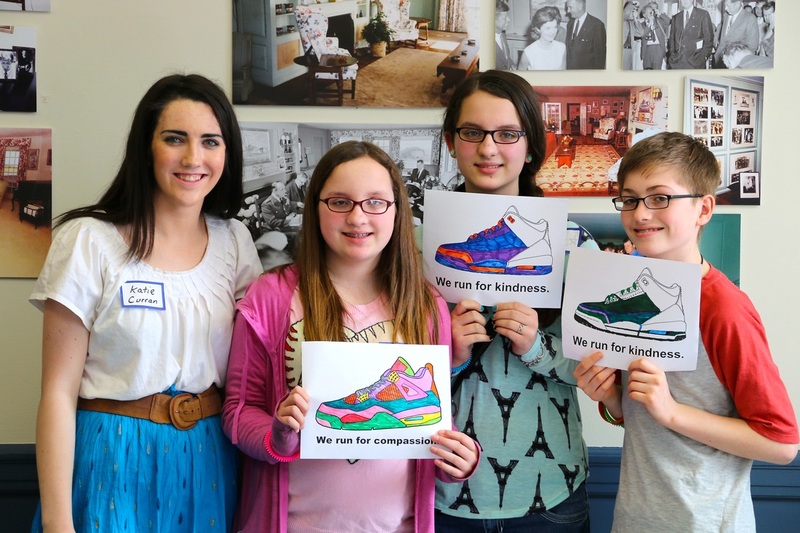 Students said, “Martin Richard is such an inspiration for peace” and “we will spread his word and everything he stood for”. 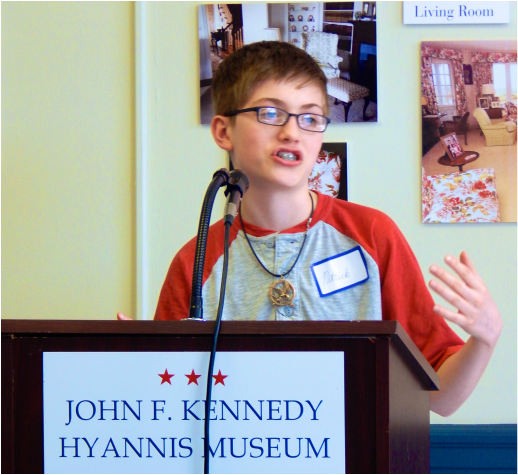 In a world that appears to be stricken by perpetual conflict at first glance, there exists peace and progress. 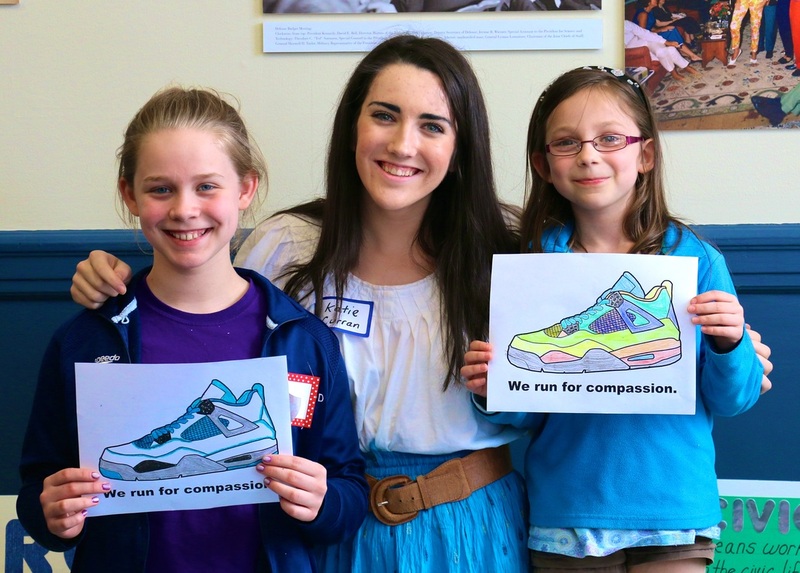 These students are the next generation of leaders that are making a difference today.